On news that General Motors is shutting five plants and cutting 14, 000 jobs, President Trump is furious. He is so furious that he may actually back into some sound policy. In the clip below, Trump's top economic adviser reports that Trump is considering cutting electric car subsidies to GM. Of course, electric car subsidies are just a form of horrific industrial policy and should never exist in the first place. So Trump may be backing into sound policy here---if he eliminates the subsidies. 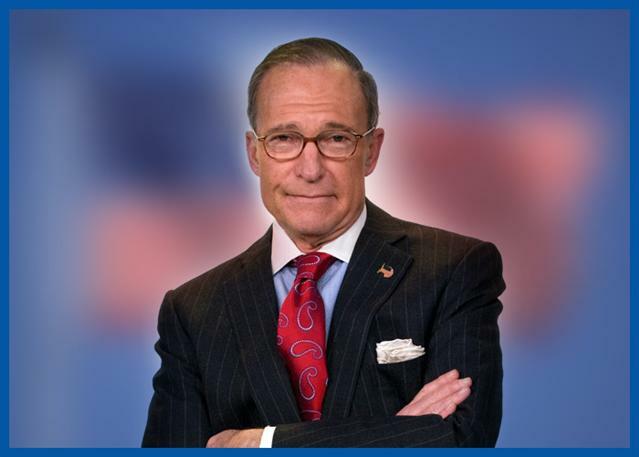 It is remarkable that Kudlow can keep a straight face while presenting the president's views. He knows what it means. What about cutting the "hidden" subsidies given to oil companies by not havingnto pay fornthe environmental damage of fracking and pollution etc... Also the hidden costs in the form of medical bills and healthcare costs, from people and animals suffering from the pollution. If we are going to cut subsidies lets make the game fair across the board.